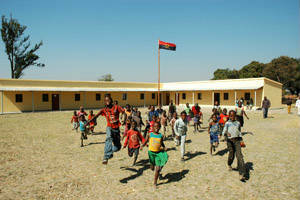 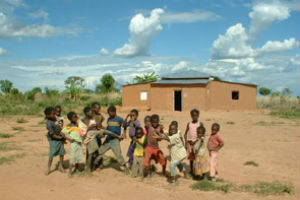 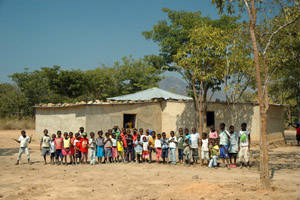 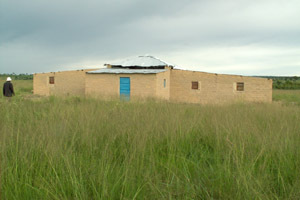 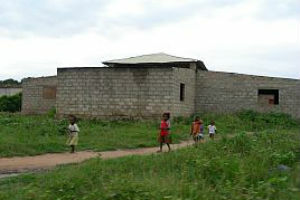 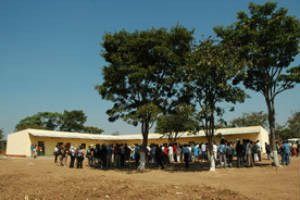 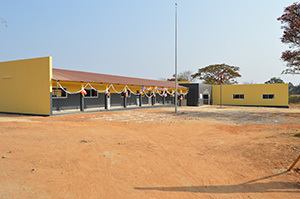 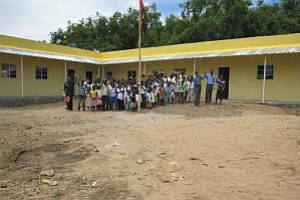 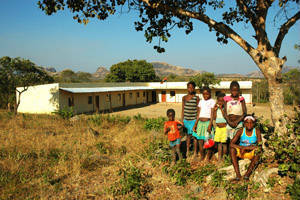 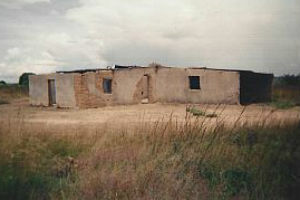 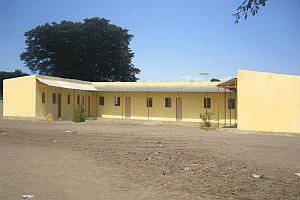 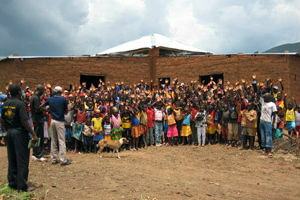 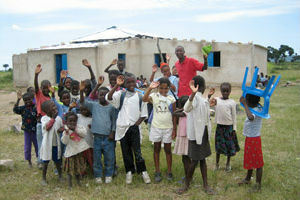 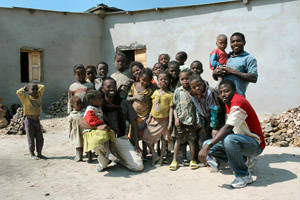 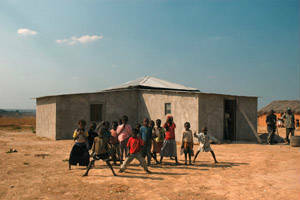 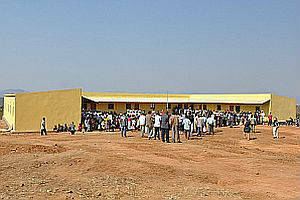 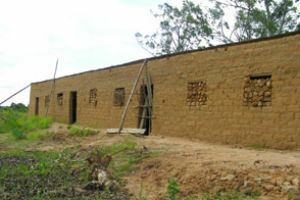 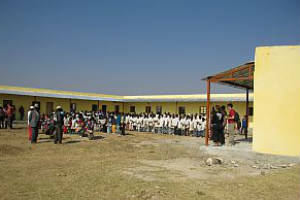 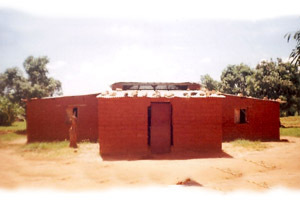 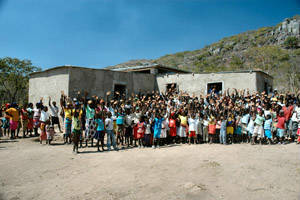 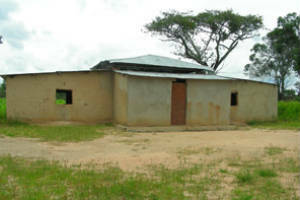 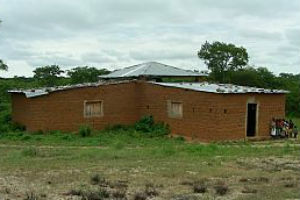 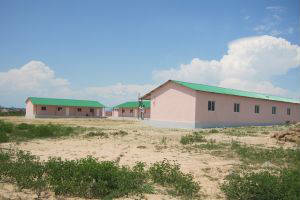 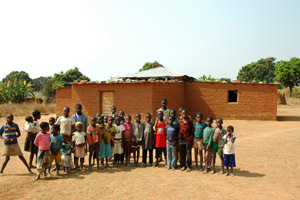 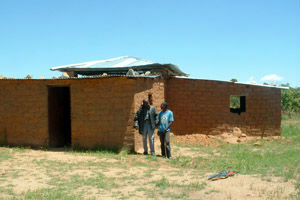 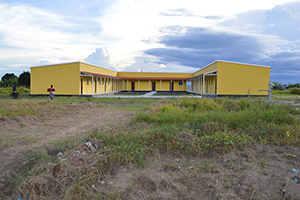 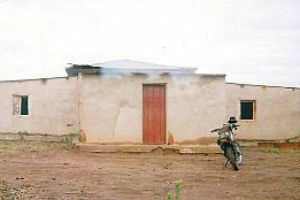 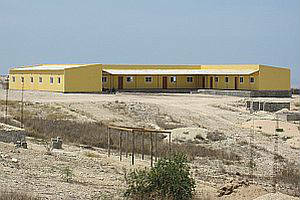 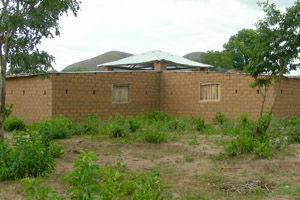 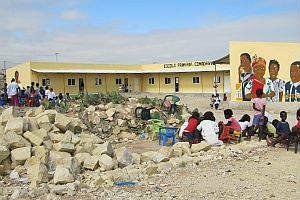 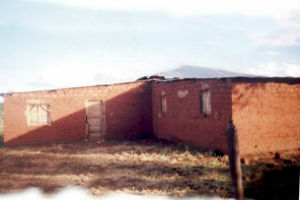 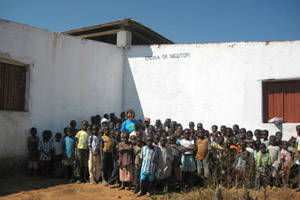 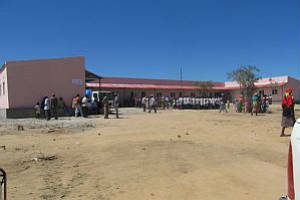 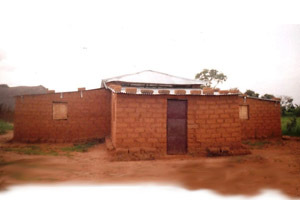 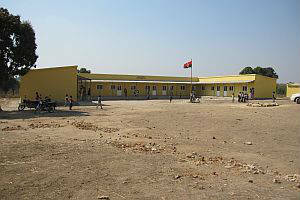 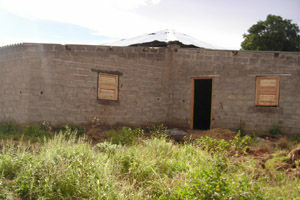 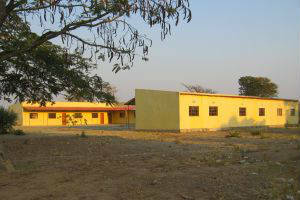 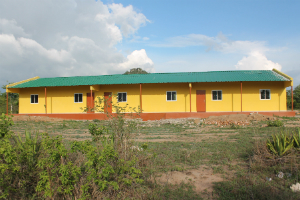 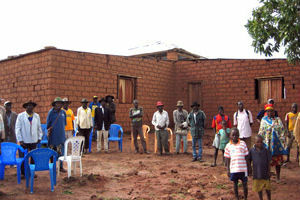 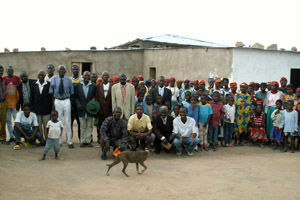 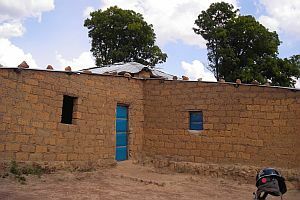 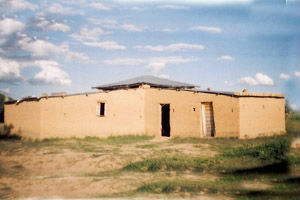 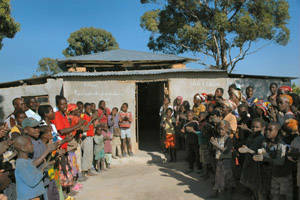 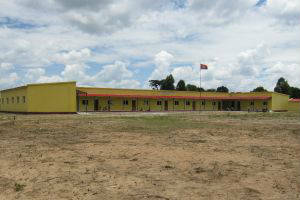 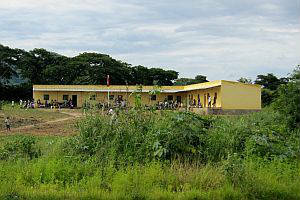 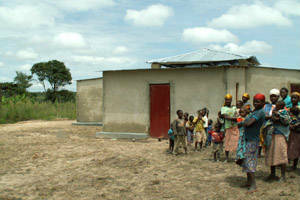 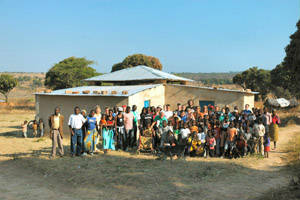 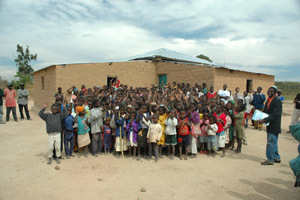 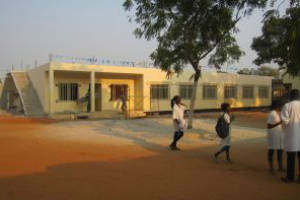 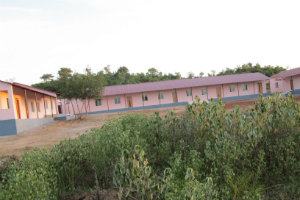 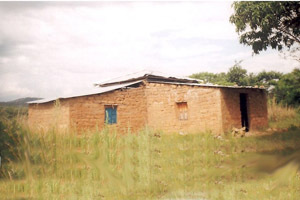 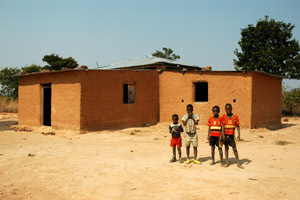 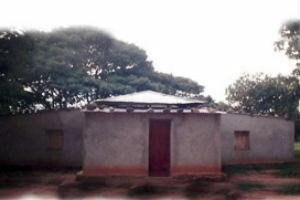 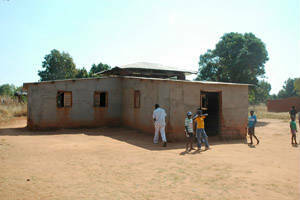 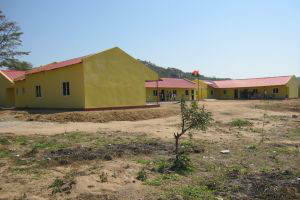 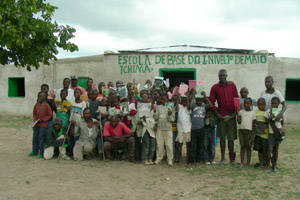 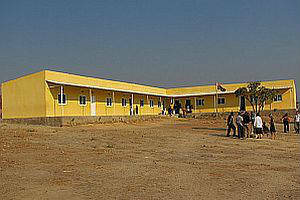 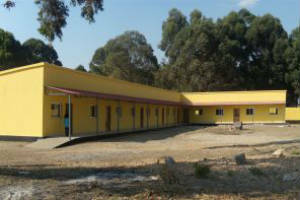 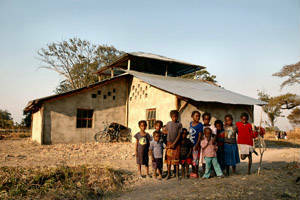 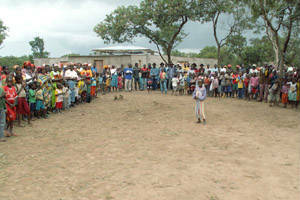 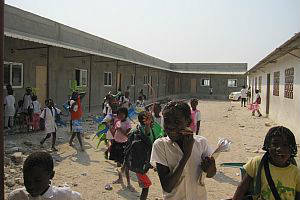 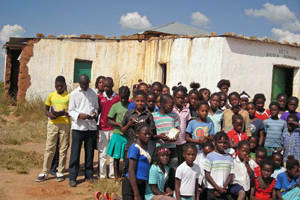 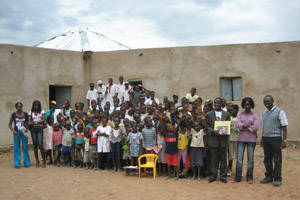 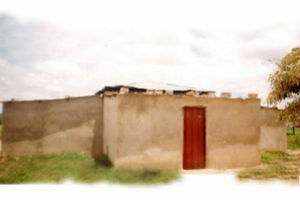 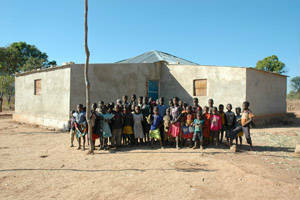 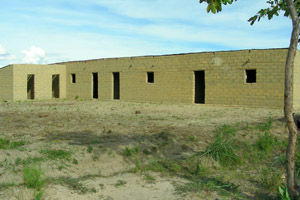 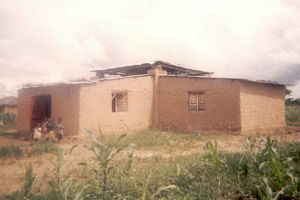 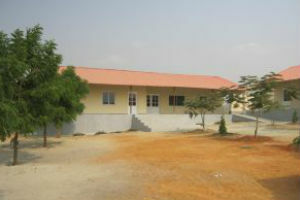 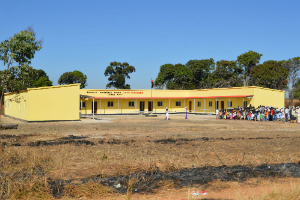 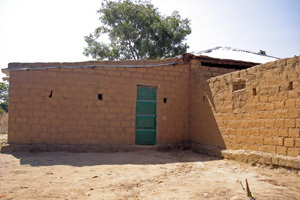 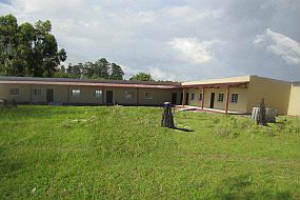 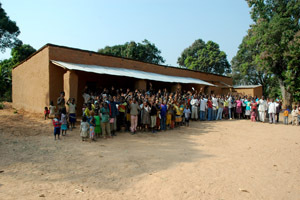 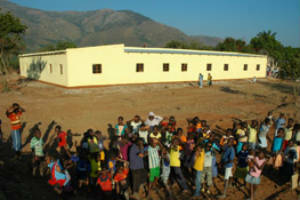 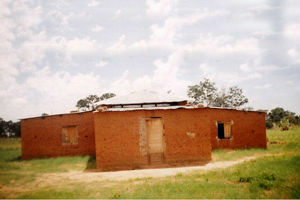 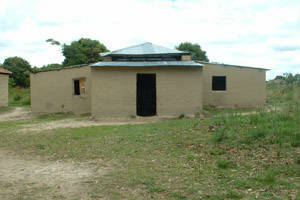 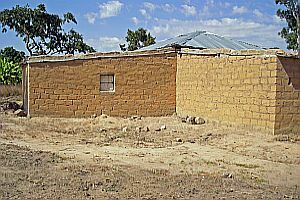 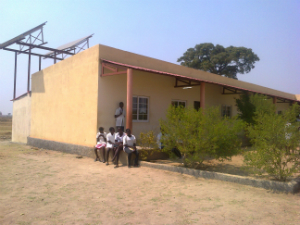 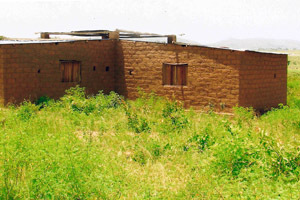 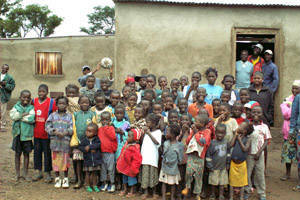 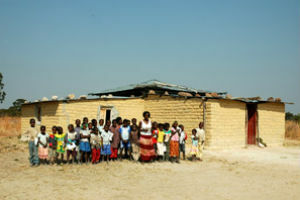 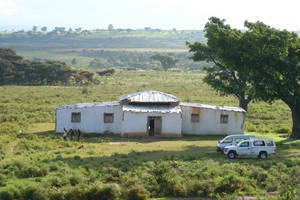 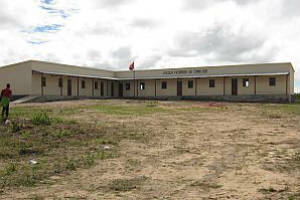 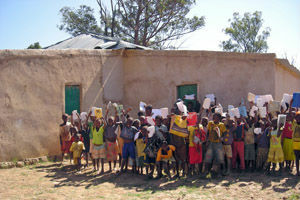 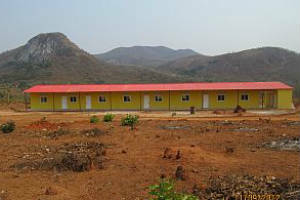 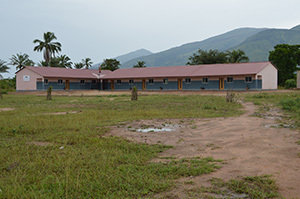 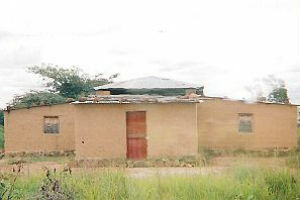 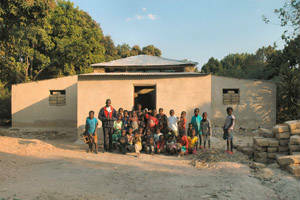 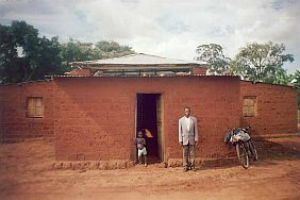 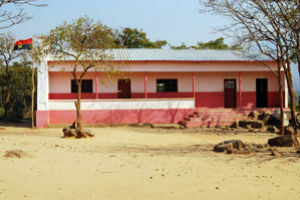 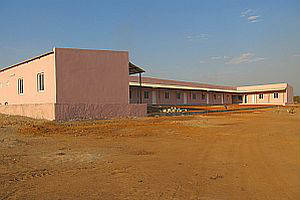 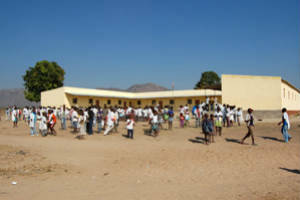 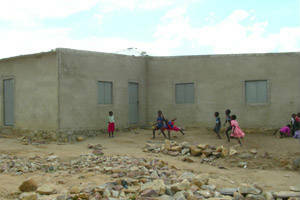 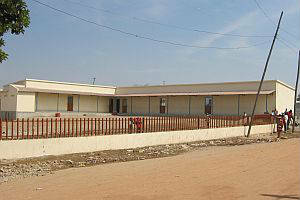 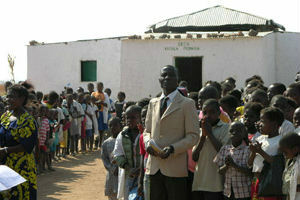 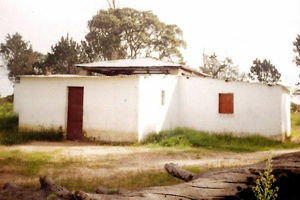 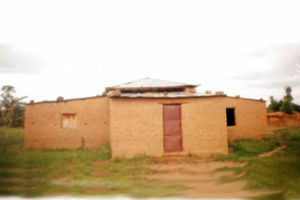 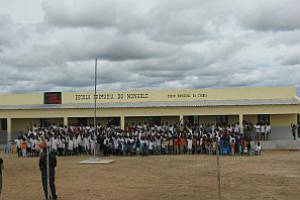 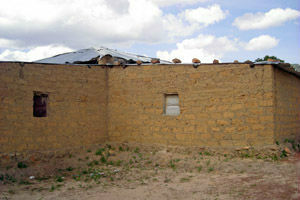 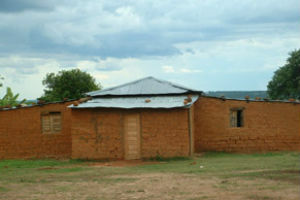 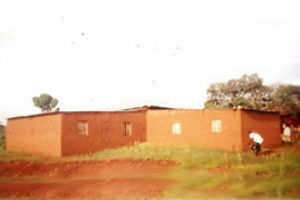 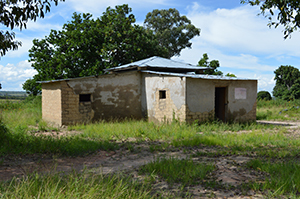 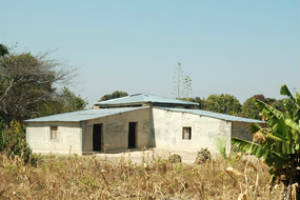 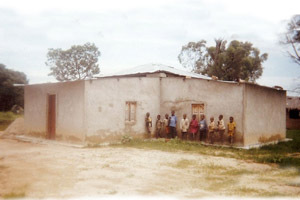 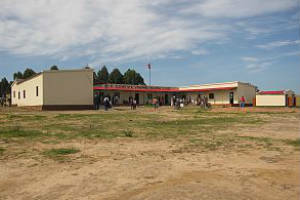 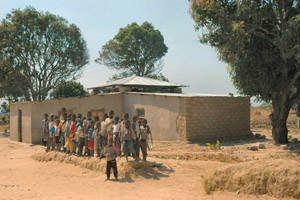 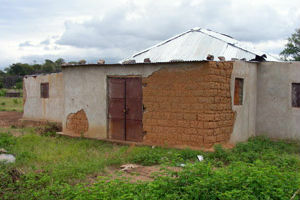 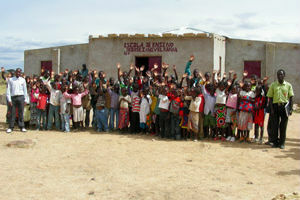 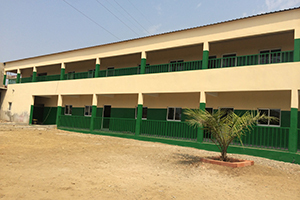 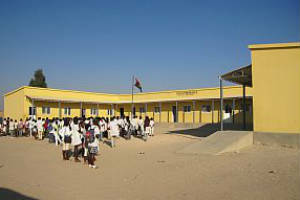 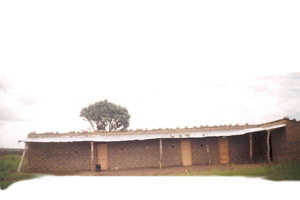 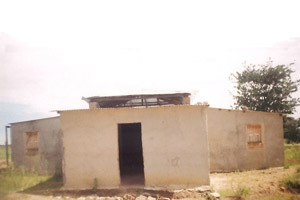 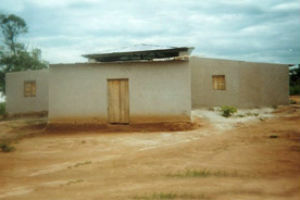 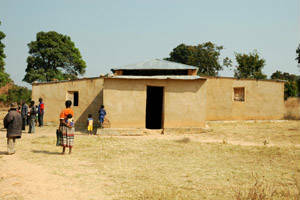 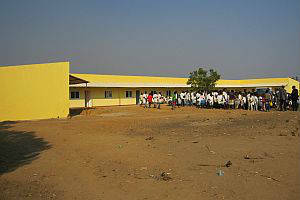 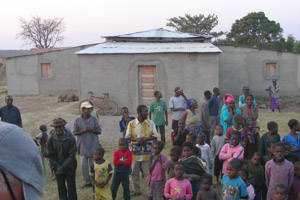 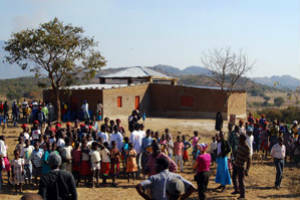 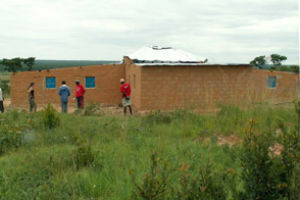 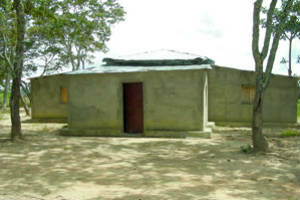 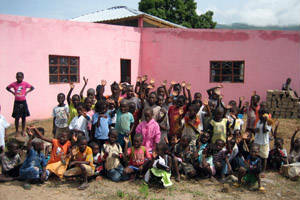 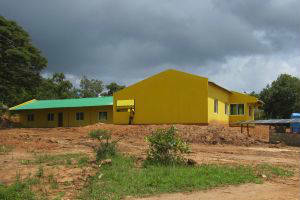 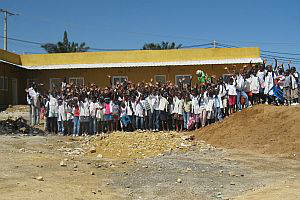 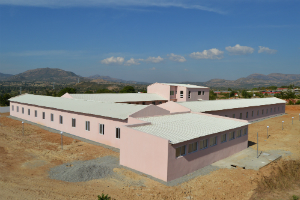 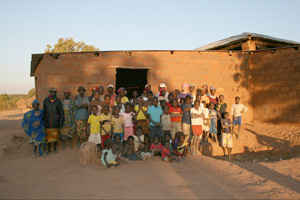 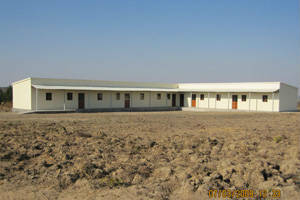 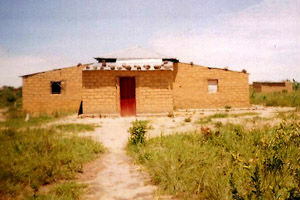 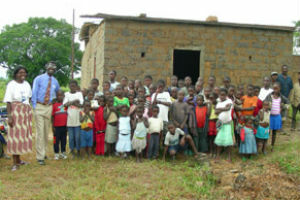 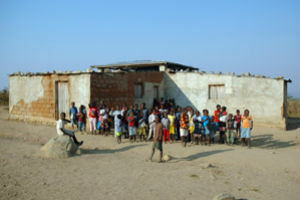 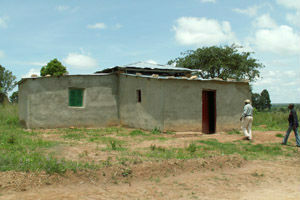 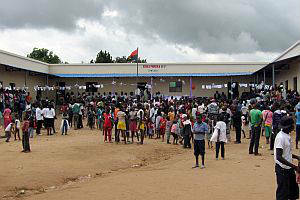 Join us to give children in Angola the gift of education! 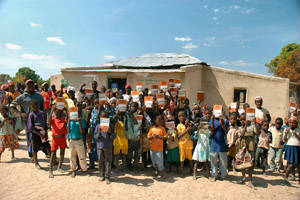 GivingTuesday is a global day of giving fueled by the power of social media and collaboration. 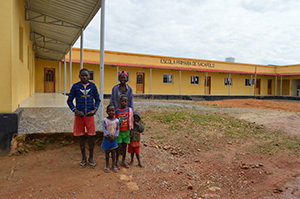 Celebrated on the Tuesday following Thanksgiving in the U.S., Black Friday and Cyber Monday, GivingTuesday kicks off the charitable season, when many focus on their holiday and end-of-year giving. 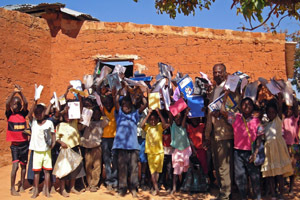 Since its inaugural year in 2012, #GivingTuesday has become a movement that celebrates and supports giving and philanthropy.